This cigar is called Diploma for a reason. If you have graduated to this level of intense rich taste then you can have a Diploma. 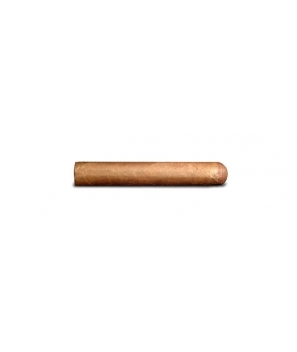 Not for the light smoker, this cigar will rock you.